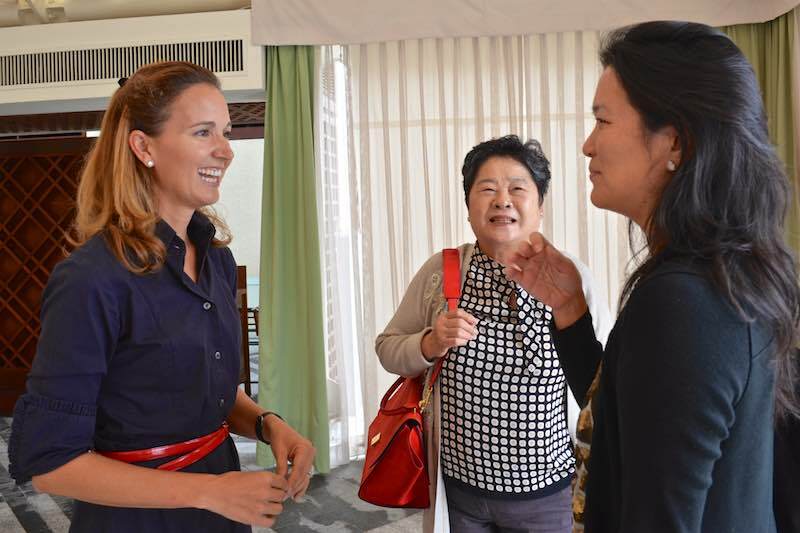 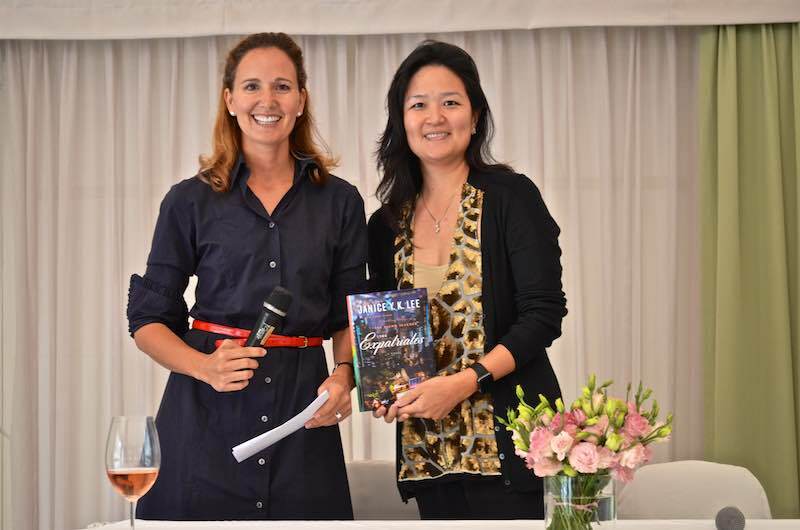 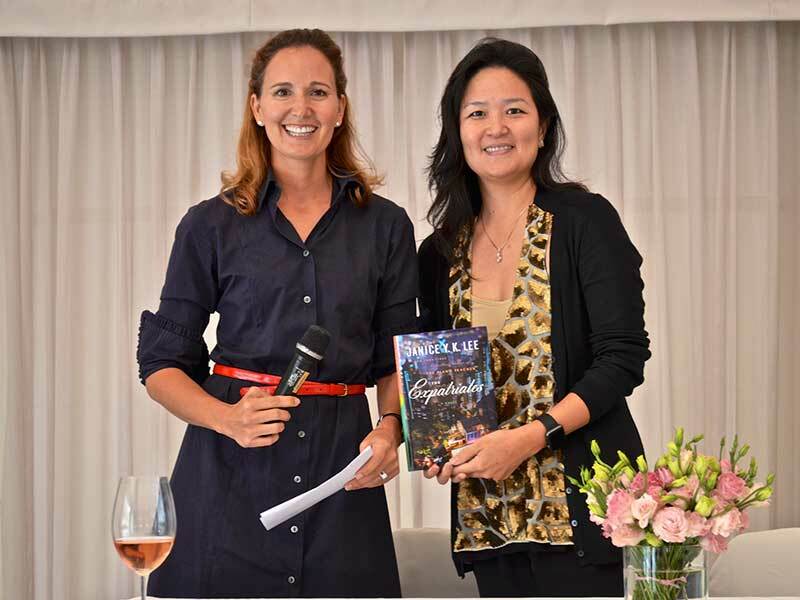 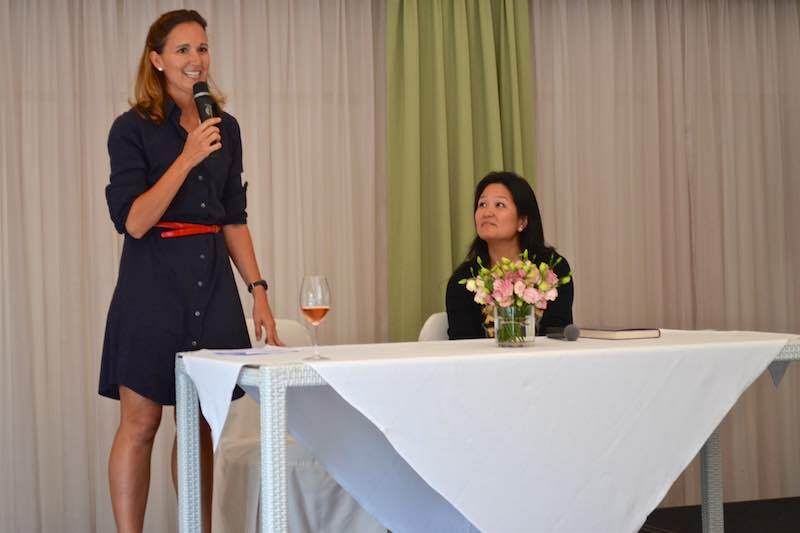 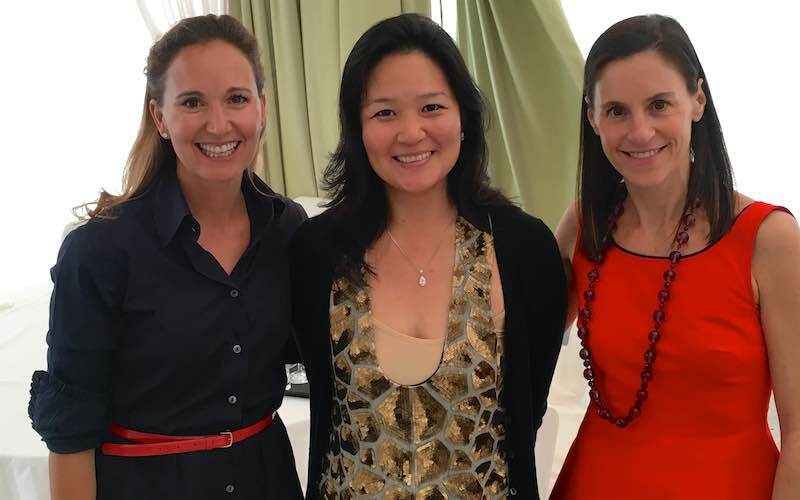 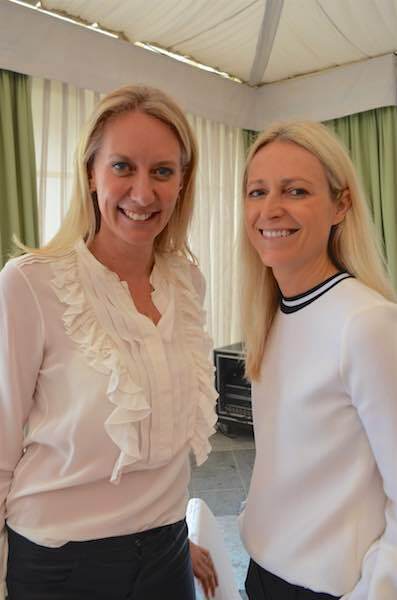 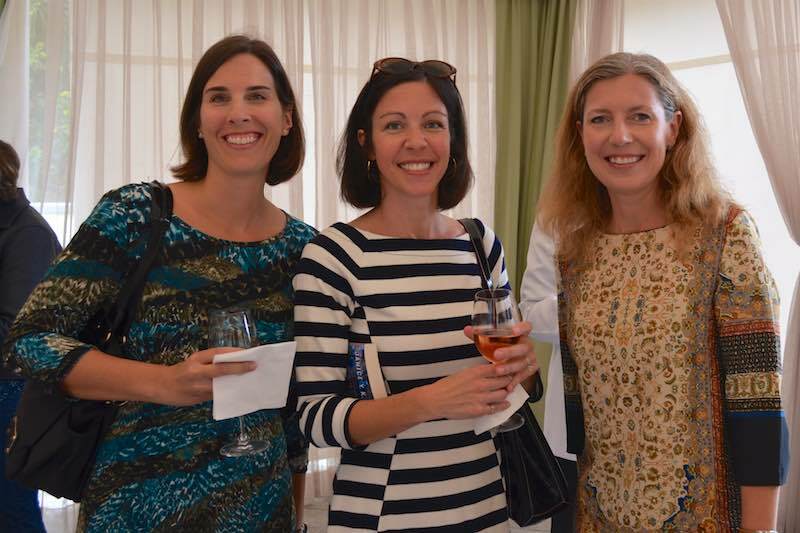 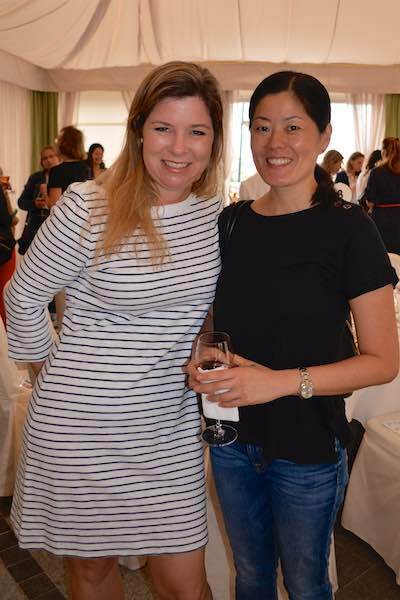 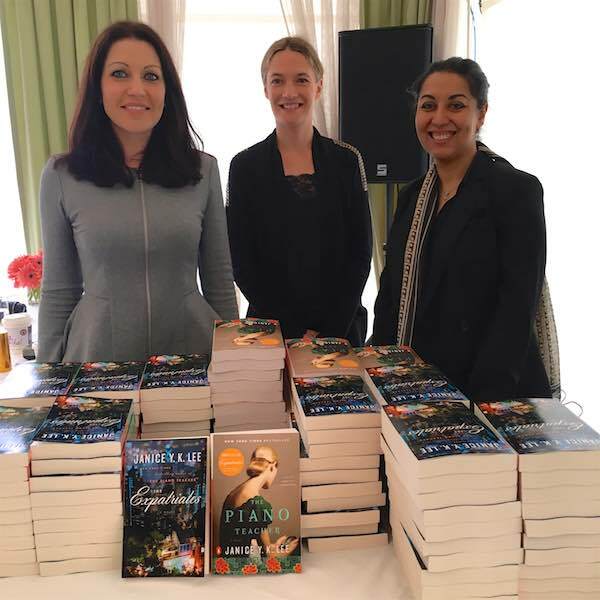 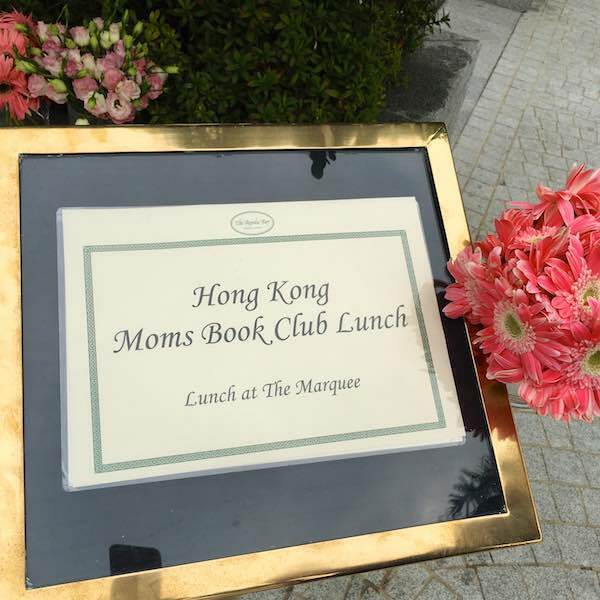 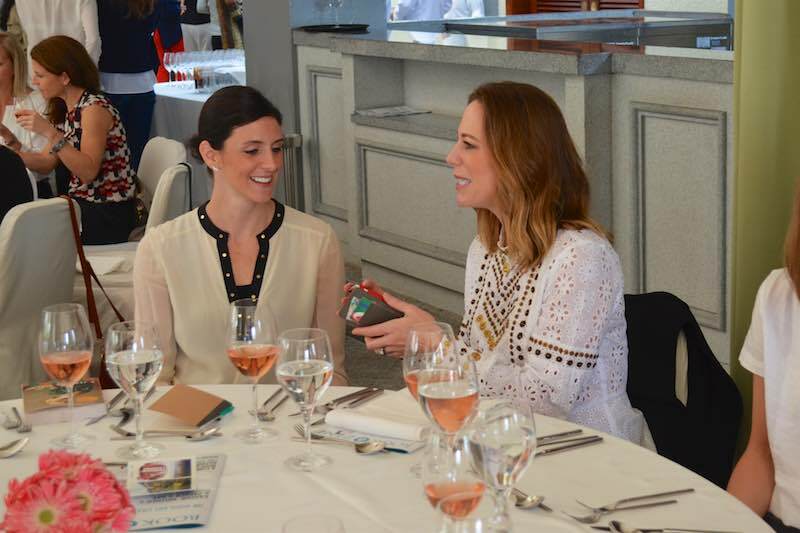 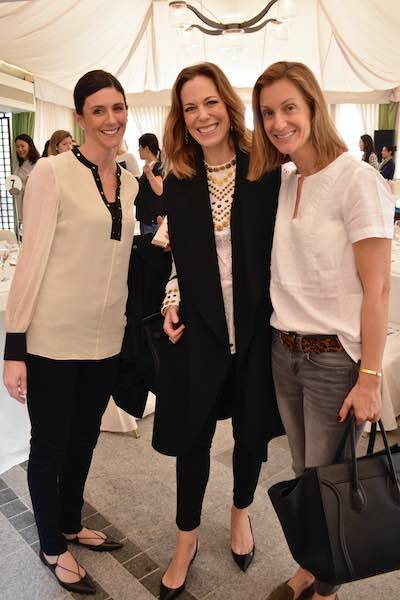 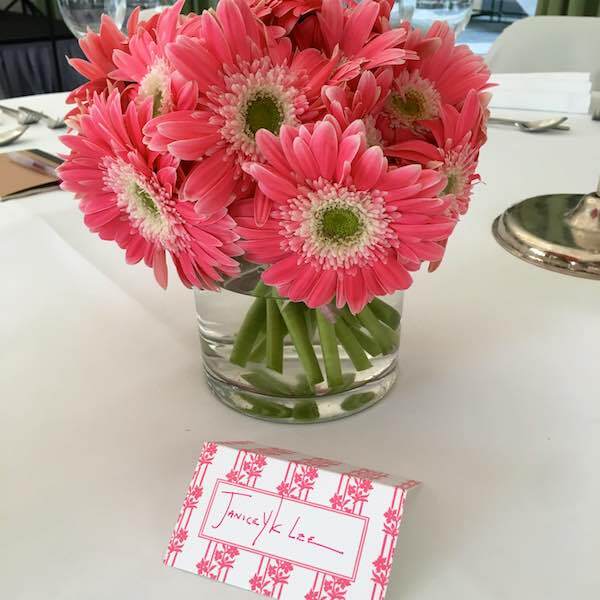 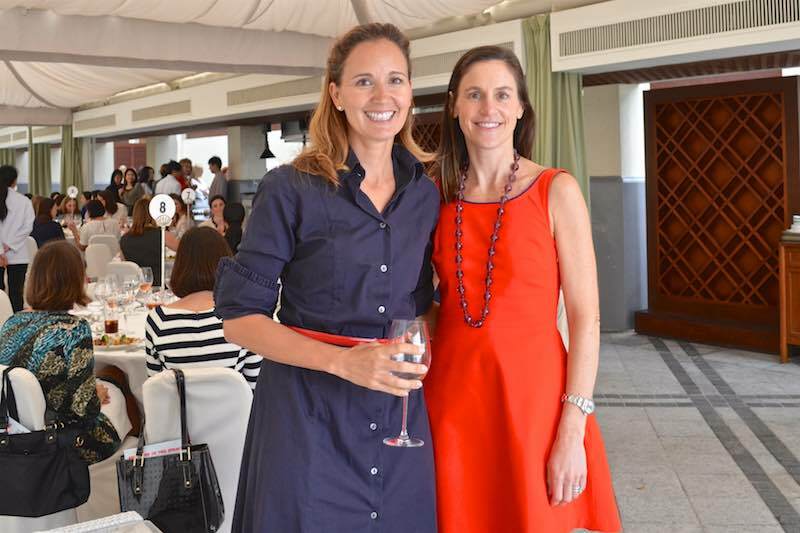 The debut lunch event for the Hong Kong Moms Book Club was a huge success. 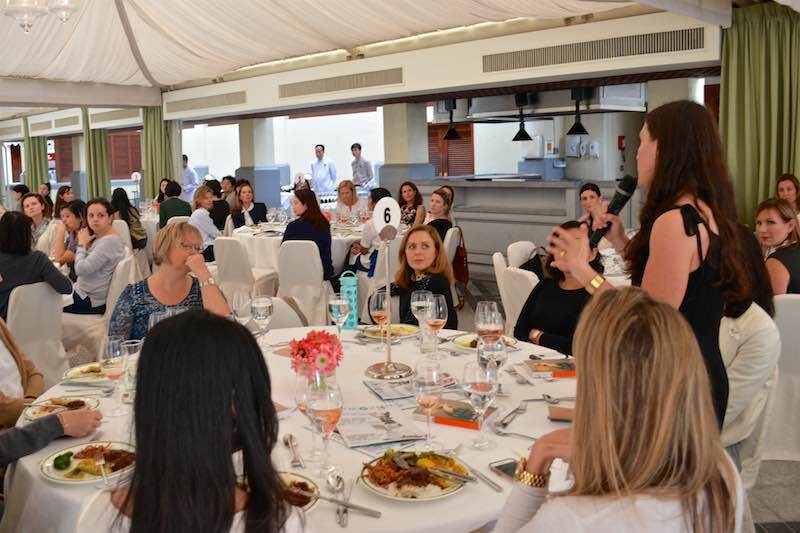 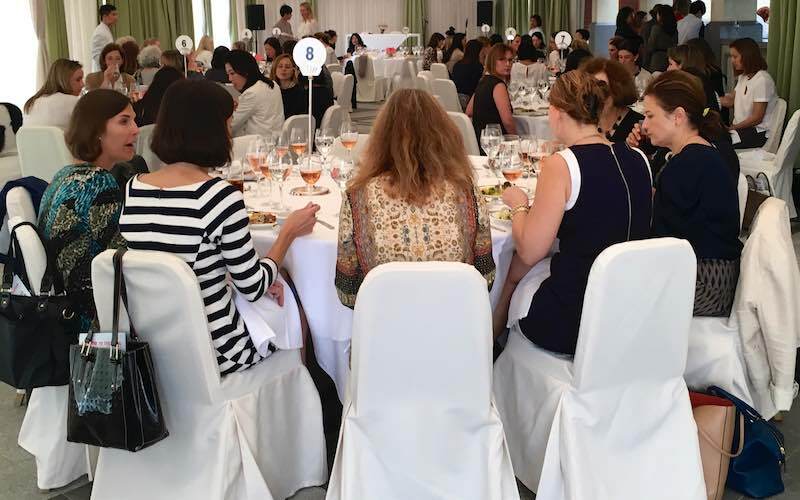 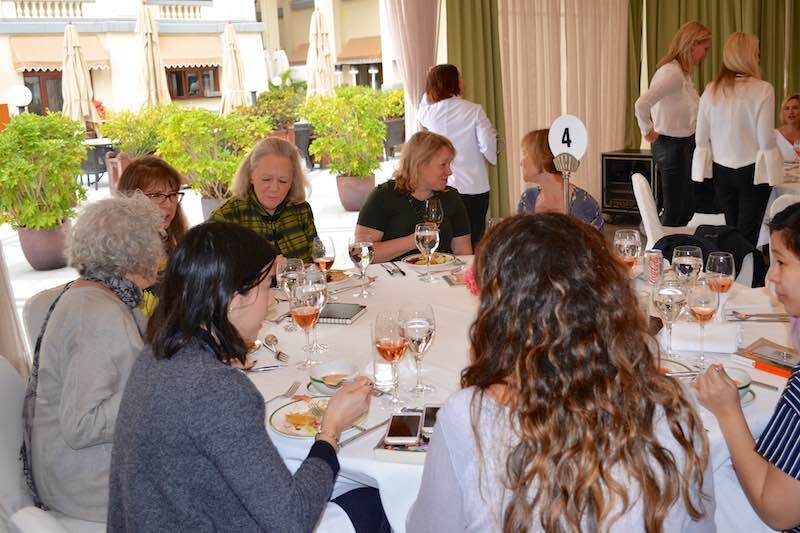 Over 75 Hong Kong Moms turned out for lunch at the Repulse Bay Marquee and an engaging discussion on our March Book Club selection, The Expatriates. 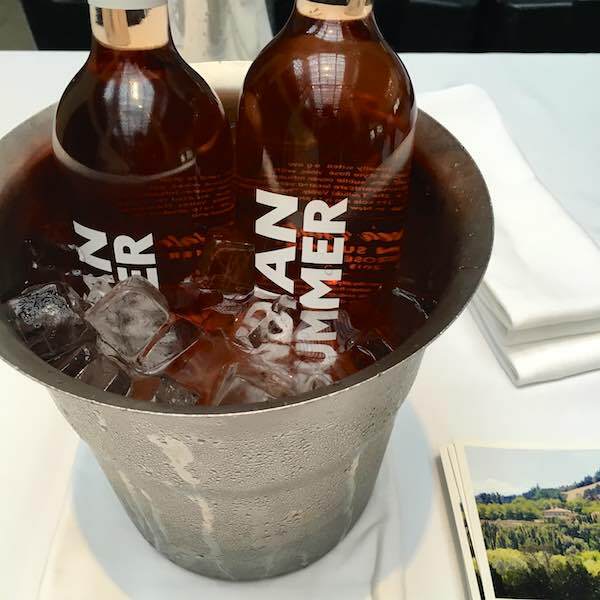 Kicking off rosé season, guests sipped Indian Summer wine from New Zealand and enjoyed a delicious buffet from Spices restaurant. 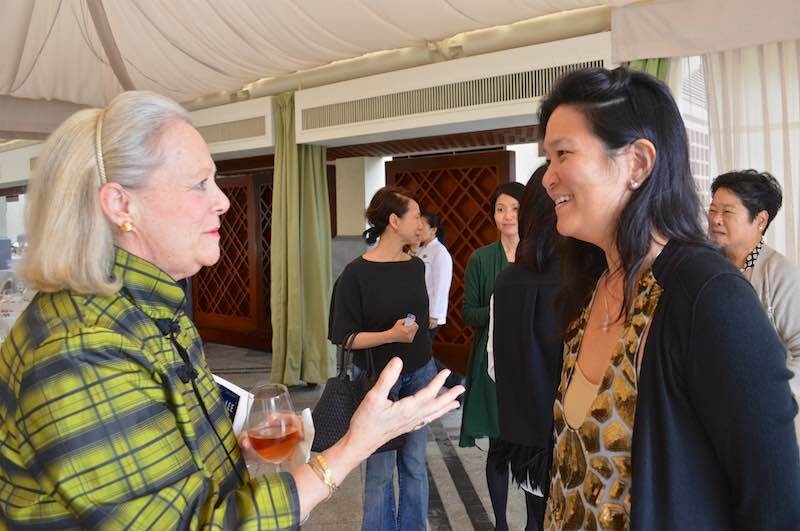 Lunch was followed by a thoughtful question-and-answer with our guest of honor, Janice Y. K. Lee. 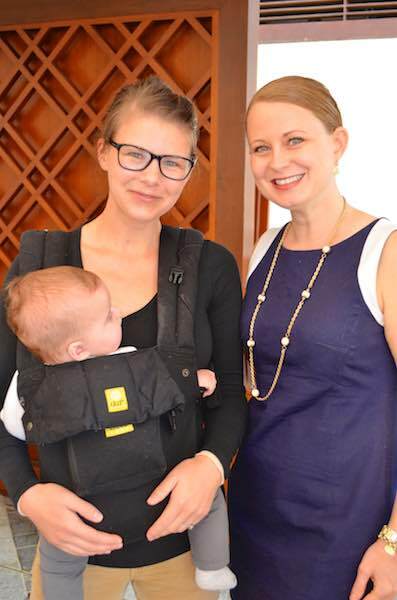 It was fascinating to hear insight on Lee’s writing process and how she manages writing books while running a household with four active kids. 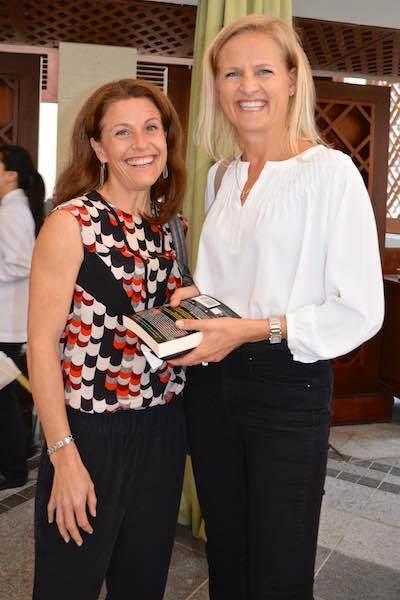 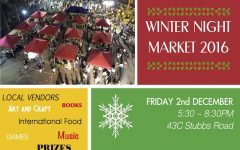 Everyone had a wonderful time and went home with a personalized copy of The Expatriates or The Piano Teacher, Janice first novel. 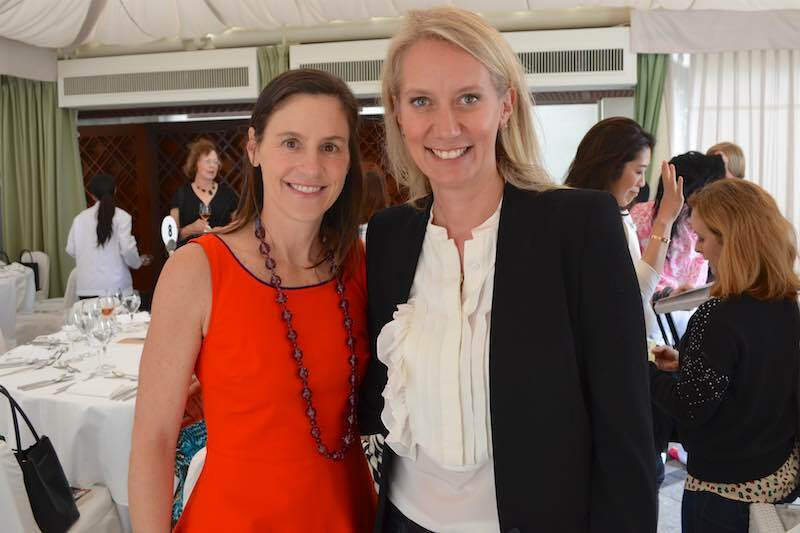 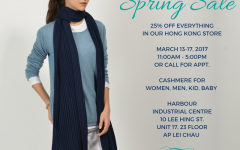 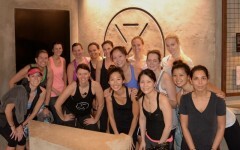 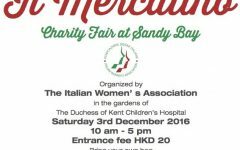 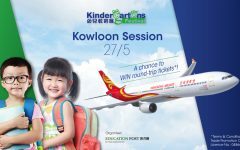 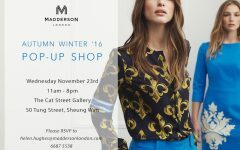 We look forward to our next Hong Kong Moms event!